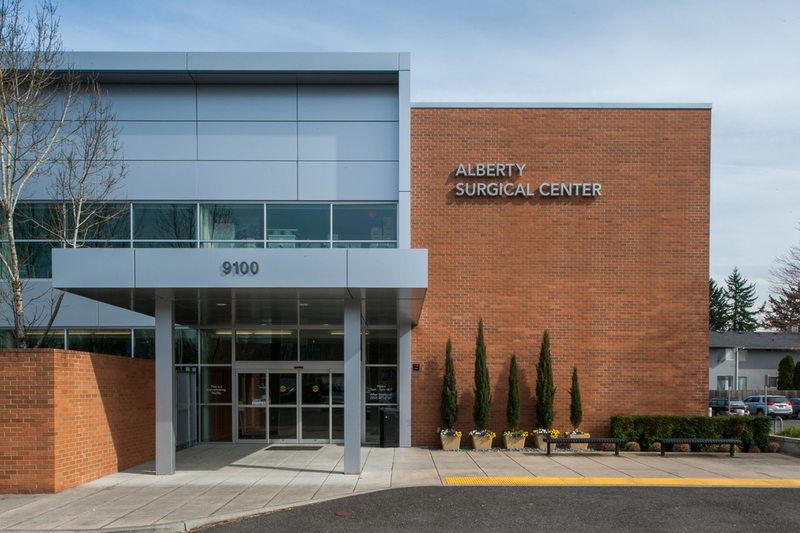 DAY CPM assisted Alberty Surgical Center in Portland, Oregon as the Owner’s Representative, providing a full overview and management integration for the project. 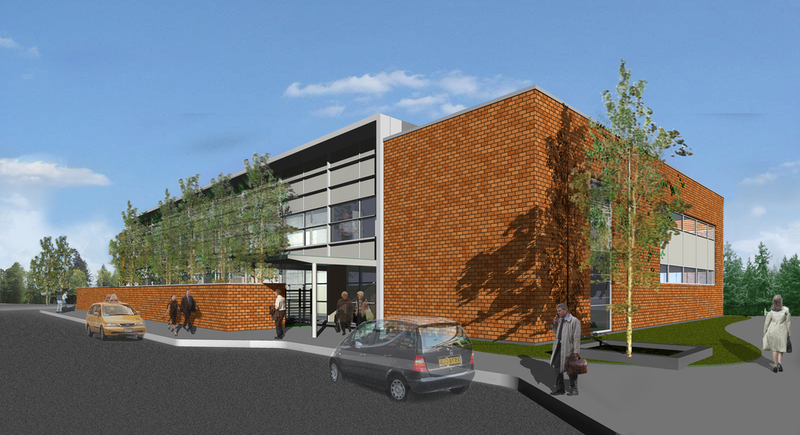 DAY CPM not only managed the project from early concept through commissioning and final licensing but also managed all aspects of the project budget, including soft costs for the new two-story facility. The Surgical Center houses five operating rooms, ten pre-operating and post-op rooms, administrative offices, doctor’s offices, and clinical space.